In comparison to any other type of business, a reseller hosting business is fairly easy to start. A reseller has to only focus on ideas instead of spending time on building the server infrastructure and maintaining it. When you have your reseller hosting business idea in place, your next big challenge is getting customers for your business! 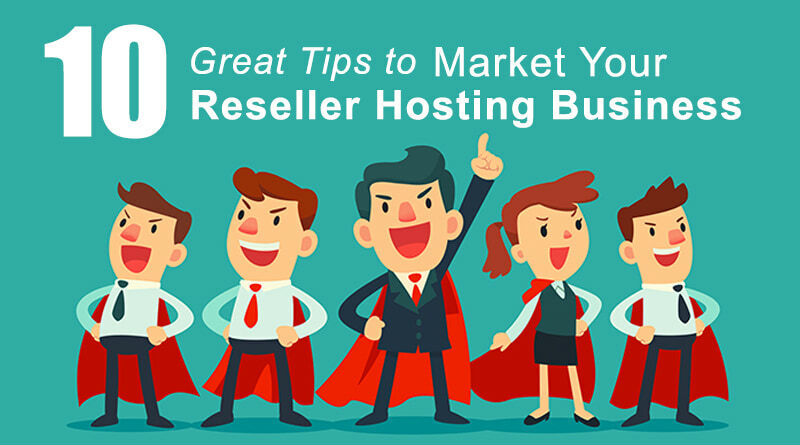 This is the most basic and also one of the most efficient aspects of getting success in your reseller hosting business. Content is still the king. You must set up an interesting and informative blog that features a wide variety of content that will interest your audience. If people like reading the posts from your blog, they will share it through the social media websites and this will help in increasing your brand awareness. Through your blog, you can share insights about your business and you can also write about many questions that your customers might be having. If you don’t have good search engine rankings in Google, then you can opt for Google Adwords for getting your website ranked in midst of all the competitors. Google Adwords is a paid option and it might get a little expensive if you are targeting a specific product or a specific search term that has less competition. However, if done correctly, Google Adwords will ensure a good return on investment. 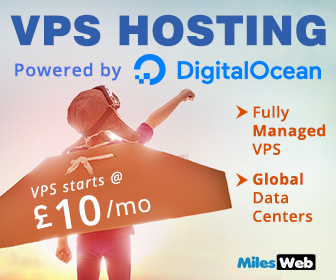 When you sign up for reseller hosting, you get access to WHMCS as your billing software. WHMCS provides inbuilt affiliate and referral systems. You can use this system to create a competitive referral program and then you can encourage your existing customers to refer more customers. Creating and running a referral program is less expensive as compared to Google Adwords and it also has a better reach. People describing your business and services is of more value than you describing it on your own. It is very important to take customer reviews and testimonials, whether good or bad, they should be featured on your website. You should also create your company profiles on the online review websites and encourage your customers to write reviews for your company. Social media websites are great for marketing any type of business. Create informative company profiles on all the social media websites and share informative and interesting content through them on a regular basis. You can share your blog updates, links of other articles, interesting images, videos, infographics, offers and discounts etc. Make sure that you are posting on a consistent basis and it is also important to work on growing your social media network. You can create polls for encouraging discussions. It is also crucial to reply to comments as soon as possible. SEO marketing is very important for getting good amount of genuine traffic to your website and for securing good search engine rankings. Create and post content based on the keywords you are working on and try to get high quality backlinks through all the SEO activities. This will help you to secure top rankings in Google and this will also help in increasing your customer base as well. Optimize for keywords and phrases that have less competition. In place of opting for a keyword like – ‘web hosting’, you can opt for a more specific keyword like –‘WordPress web hosting’ or ‘Joomla web hosting’. You can also consider writing a complete informative guide about setting up a WordPress website – ‘Set up your First WordPress Website in 5 Easy Steps’. People are more likely to link to an informative article rather than a product description. At the end of your guide, you can mention about the WordPress hosting services that you provide. It is a good idea to opt for local searches and to go for the local audience. 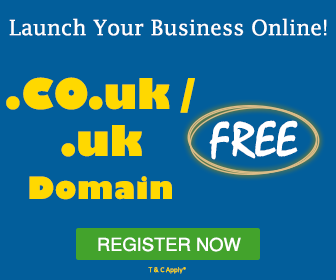 Brand your hosting business as the business of your own country. You can translate your website content to your own language. Usually, you can set up a multi-lingual website through your control panel; however, in case your preferred language is not represented in the control panel, it is alright, there would be no problem for the people to use the control panel in English. Most of the business owners and vendors look for local business partners and you can be their local web hosting solution provider. As a web hosting reseller, it is important for you to have an understanding about what type of customers you are targeting. You must have a clear idea about your target audience whether they are small businesses, startups, bloggers, web developers or large organizations. It is important to devise the marketing strategies in accordance with the type of customers you are targeting. As a reseller, you have complete control over all your business prepositions. For instance, you can completely customize your billing portal (WHMCS) by replacing the WHMCS logo for your own company logo for branding purposes. You can gradually work on making your brand familiar with your customers through customized billing portal, social media websites, customized email templates etc. Above mentioned are some really easy ways to increase your market share and to increase the visibility of your own business brand. Irrespective of the size of your business, if you constantly keep making efforts towards presenting your brand and your hosting solutions to the people, you will definitely find the right audience and thereby you will be able to drive more growth for your business.